Q: How will our new family startup business be different? Two brothers, Todd and Bruce and their partners, Liane and Katherine, approached Angle recently to create new branding for their startup property business. Two of the four Directors have skills in planning, land development, subdivisions, construction and home building. 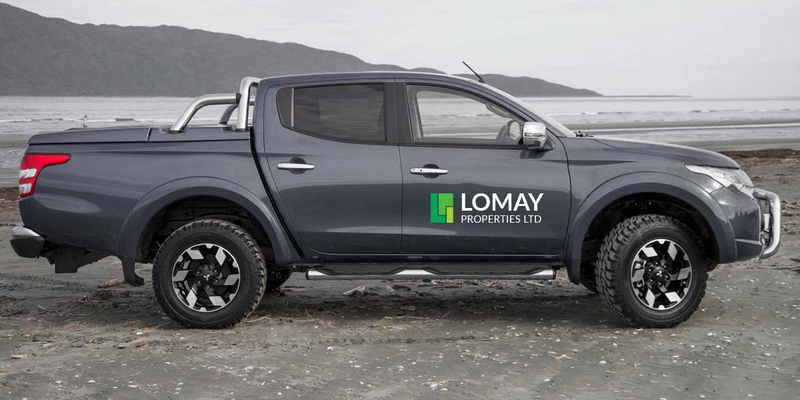 As a family-run business, the name Lomay gives the brand a point of difference with a strong personal connection. 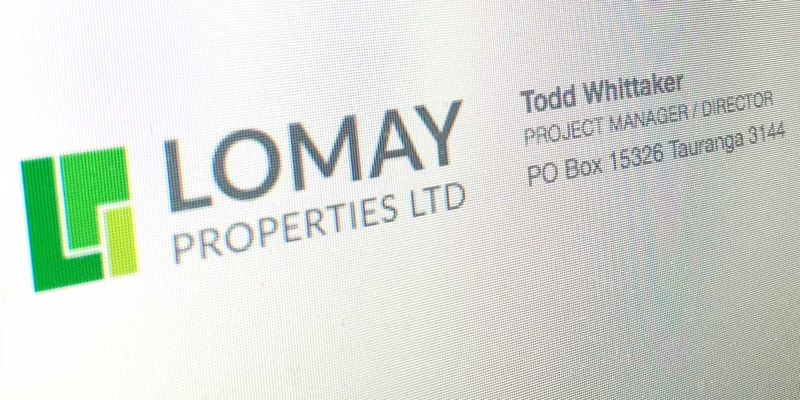 Loma May was the name of Todd and Bruce’s mother. 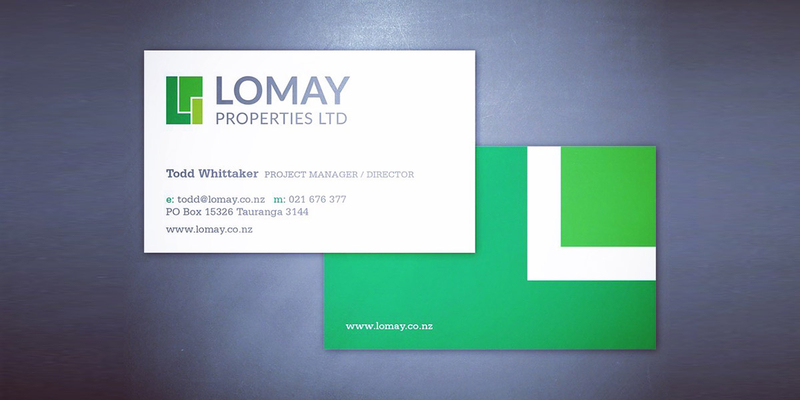 Join her two names together and Lomay is born. We discussed the idea and the potential to create a monogram with the Directors – a modern mongram that uses the company initials and has meaning within their sector (land and property development). Geometric block letters form the initials of the company. 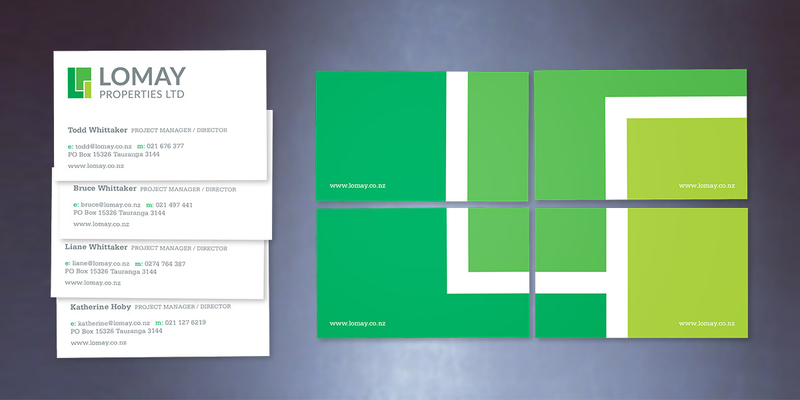 When reproduced in various shades of green with white divisions, the monogram logo starts to look like it is made up sub-divided properties or land boundary shapes.